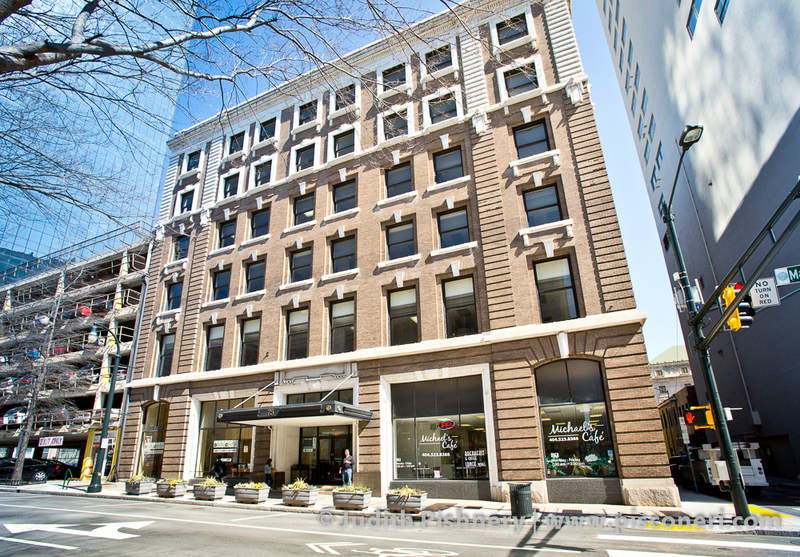 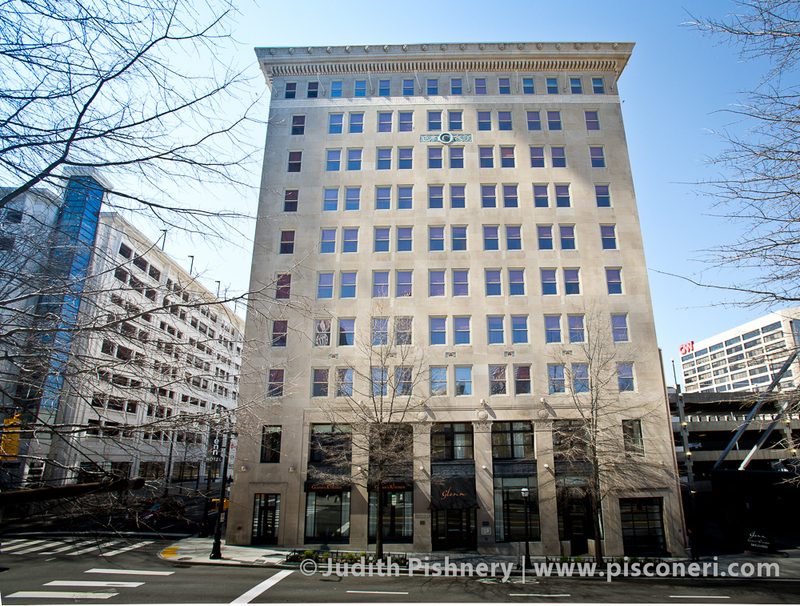 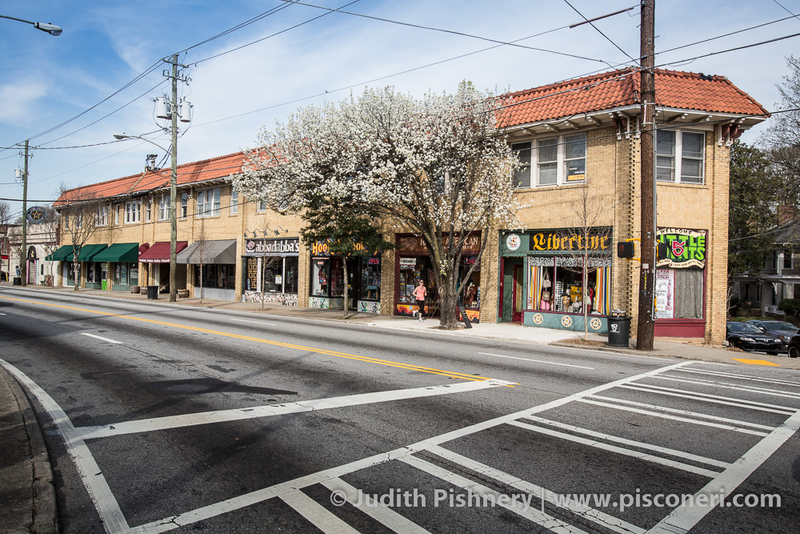 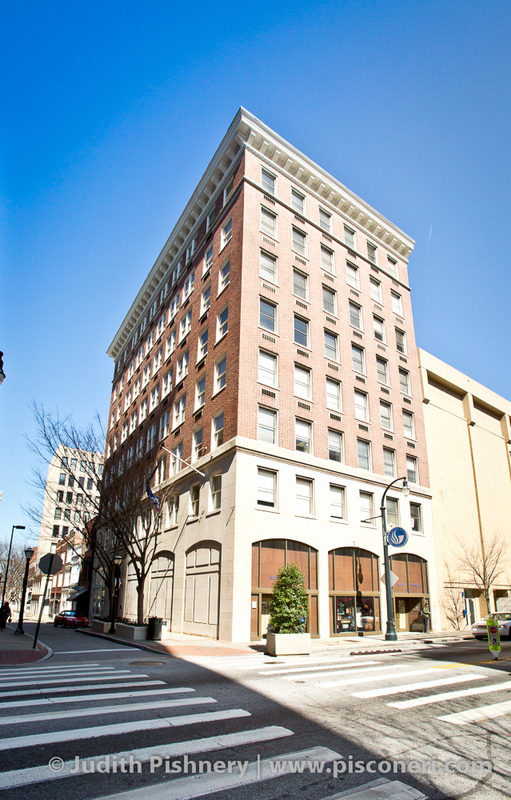 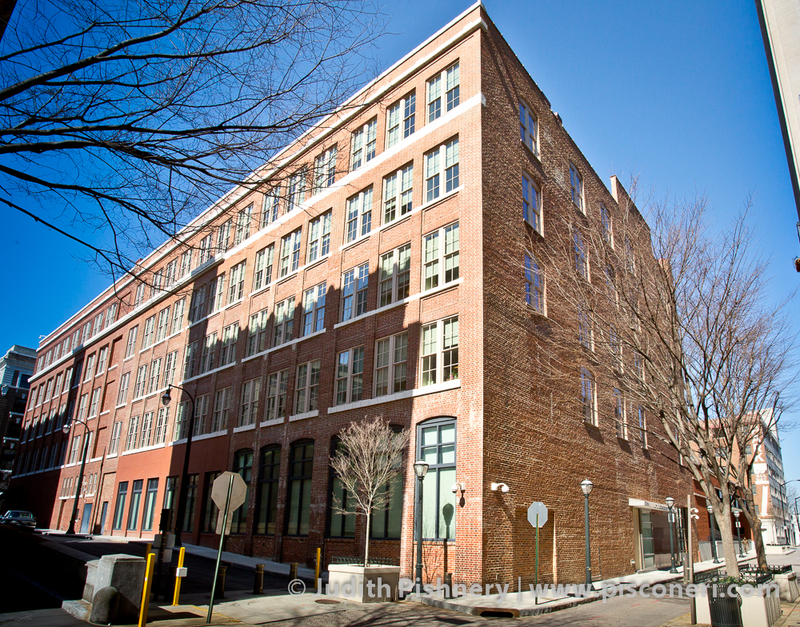 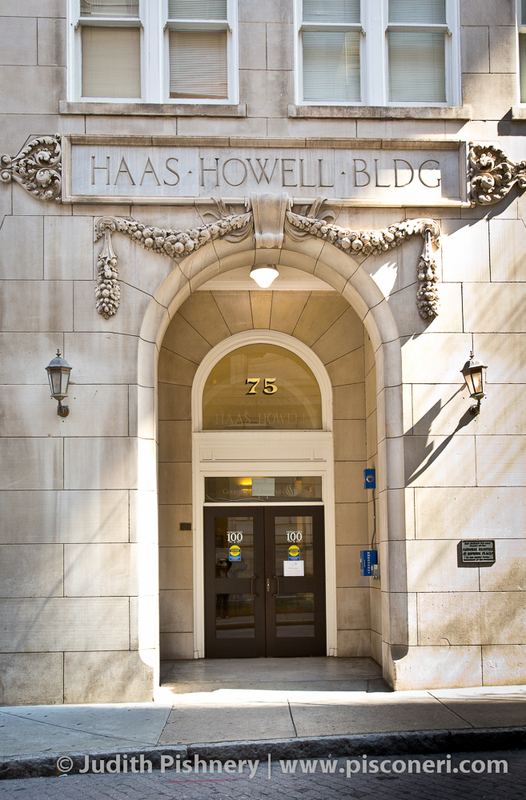 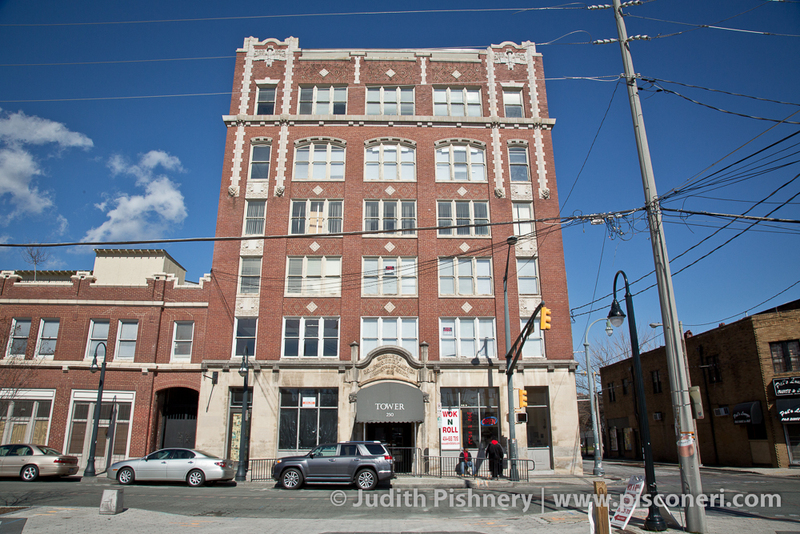 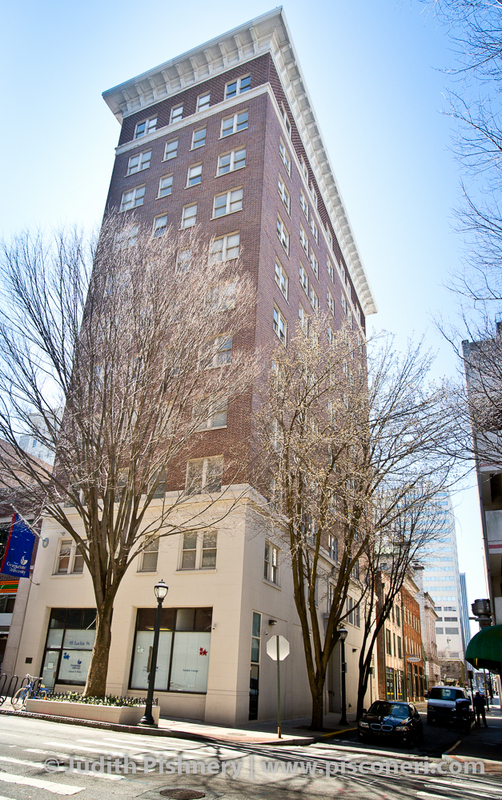 The Haas-Howell Building was designed and constructed in 1920 by famous Atlanta architect Neel Reid as the headquarters of the prosperous Haas-Howell Insurance Company. 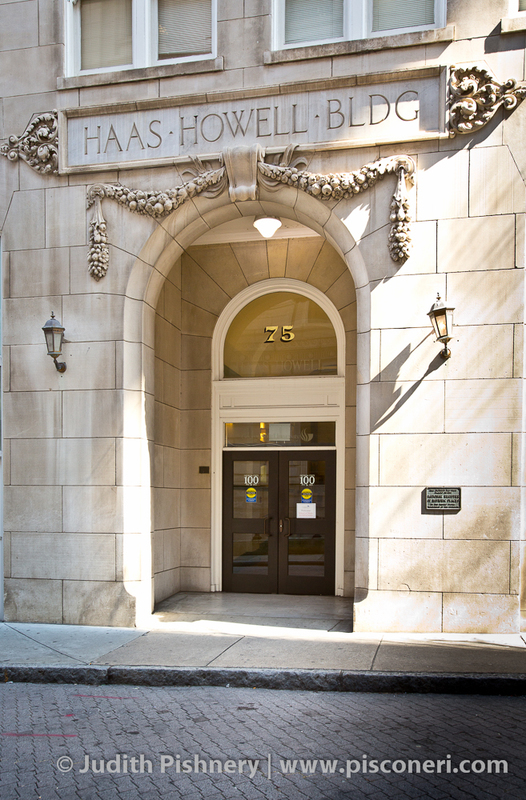 It features Beaux-Arts style elements such as decorative swags and a smooth, symmetrical stone facade. 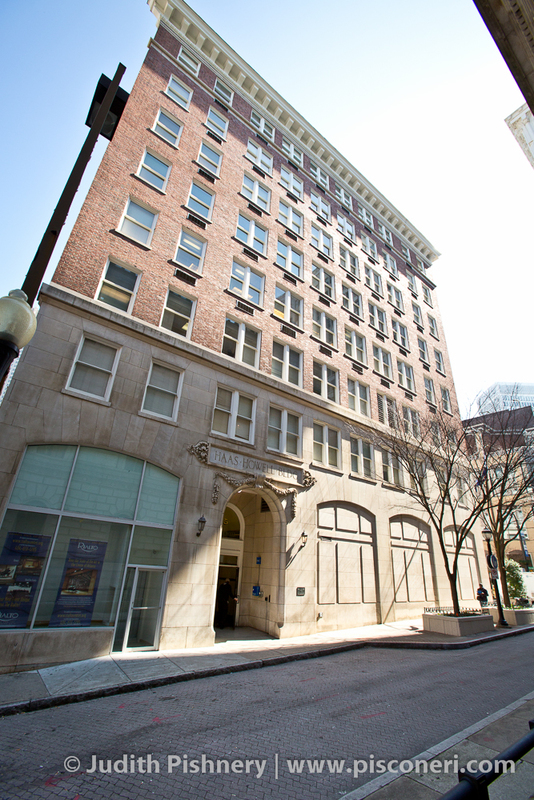 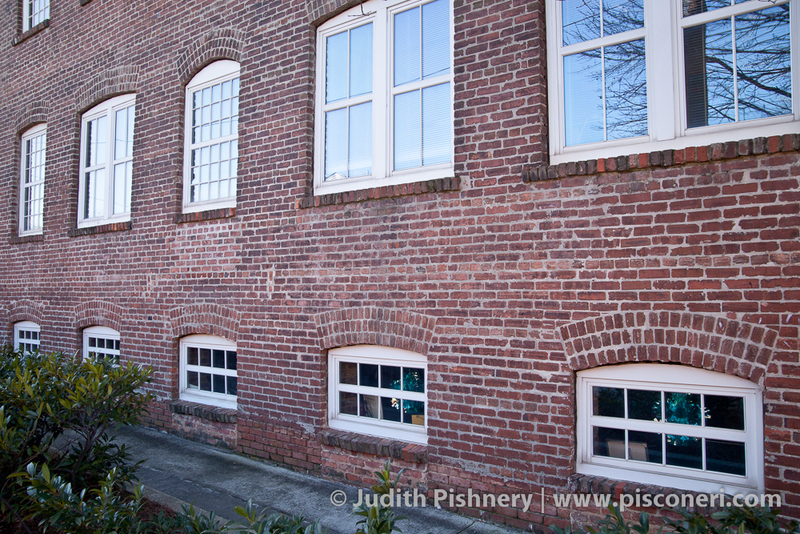 Today the building is owned by Georgia State University and contains music classrooms and backstage facilities for the Rialto Theatre.